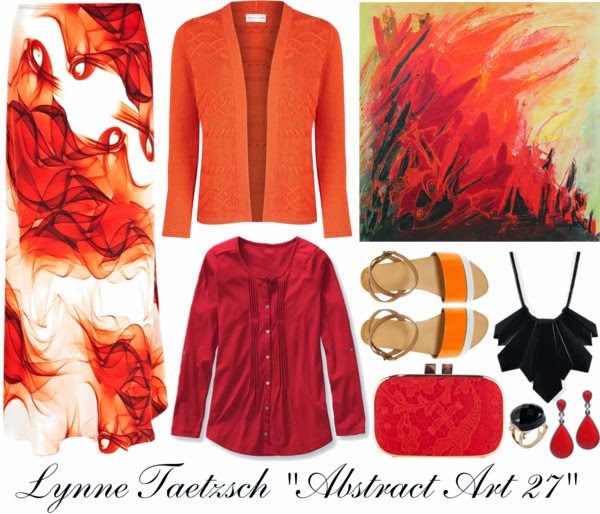 OUTFIT: Lynne Taetzsch "Abstract Art 27"
Many of the recent collections feature prints inspired by abstract art. To play with that concept, I've put together a series of outfits inspired by real abstract artworks. This outfit is pulled from Lynne Taetzsch's "Abstract Art 27". 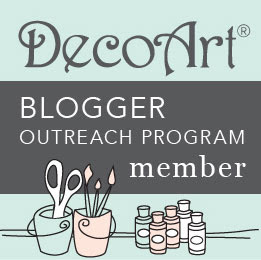 The print of this skirt is similar to the swoops of color in Lynne's painting. The other outfit elements pull from the colors and shapes in the painting.